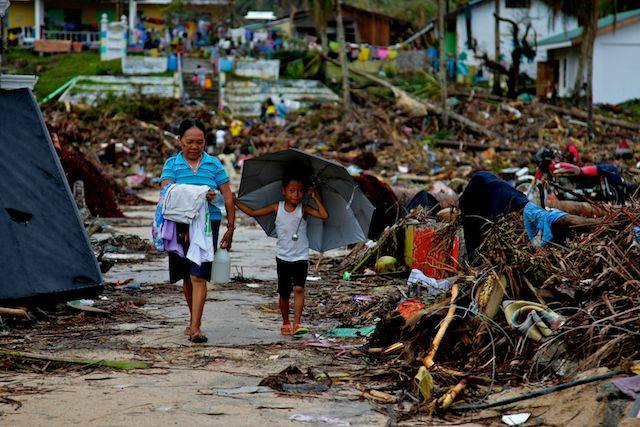 Philippines (MNN) – In 2014, the East Samar province in the Philippines was struck by Typhoon Hagupit, also called Typhoon Ruby. It ended up killing 18 people and causing millions of dollars of damage. Today, the communities which were most impacted by the typhoon are still recovering. Immediately after the storm hit, AMG International workers moved in to help with relief aid. Bill Passons of AMG International recently visited the area. He says the ministry has progressed from relief to recovery to a process of sanctification. 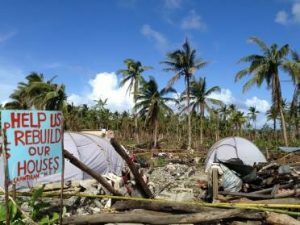 The first step was to organize community members in the steep uphill processes of relief and restoration. But over the last few years, AMG has helped these communities look beyond the present to a hopeful future. 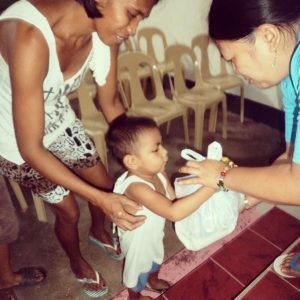 In the first two years after Typhoon Ruby, they helped build houses and get agricultural businesses going again. And, they boosted the market for the farmers’ produce while bringing the community together through a co-op market program. Today, these farmers are even selling their goods to the surrounding region. And through this platform of practical help, God brought about a spiritual opportunity. Today, Passons says the ongoing restoration process is mature enough to continue without outside help. But with this shift, the challenge was to find a way to stay relevant in the community so that they could continue the church and education ministries. During the relief and restoration process, the AMG team made an important discovery—the community did not have a good source for eggs. And this became their answer for maintaining a relationship with the community. The eggs are sold to the locally run co-op which in turn sells them to the community. The money from the poultry farm is helping to fund the AMG ministries. And the margin the co-op makes off the eggs is helping that program stay strong, as well. But hope is growing, and this community has become fertile ground for the Gospel to spread. Want to help? 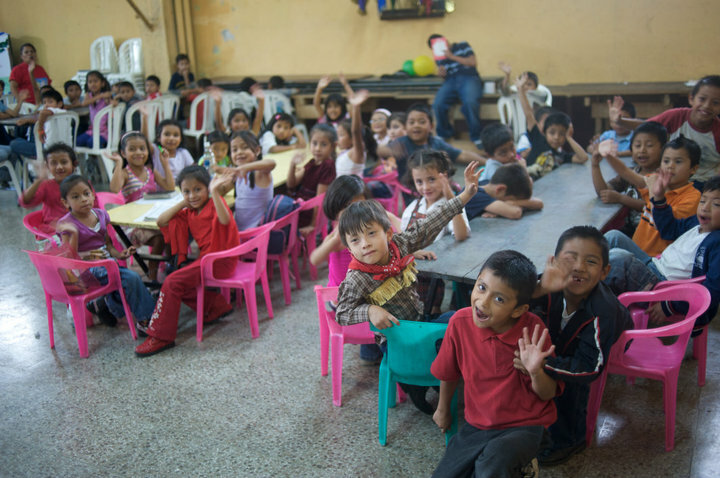 Consider investing in the work AMG is doing to help start income-generating projects. Click here to learn more. Also, please pray for this community as they continue to heal from the typhoon. Pray for the co-op to stay strong and bless the new relationships it’s fostering. Finally, ask God to give AMG wisdom as they look for more communities in which to replicate this sustainable development model. Header photo courtesy of Oxfam International via Flickr. Ask God to continue to bless this community with the Gospel. Pray for the churches to stay strong in their faith. Walk with AMG financially to support their ministry.